Welcome to the textbook on Judaism. Feel free to contribute! 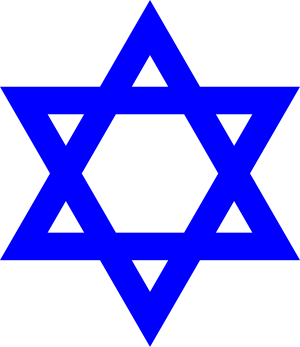 H-Judaic course syllabi for the academic study of Judaism. This page was last edited on 13 August 2018, at 13:31.